What’s new with the August sire rankings? 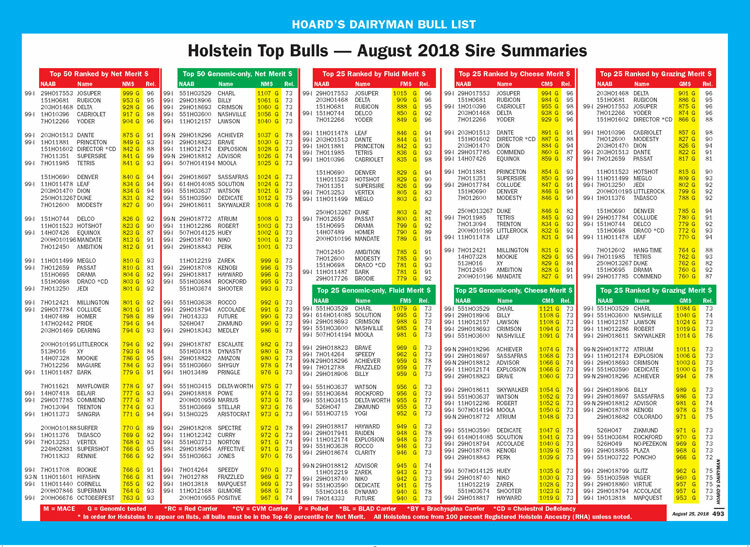 While the Hoard’s Dairyman Bull List will be available in the August 25 issue, we are making it available to readers here as well. It can be downloaded by clicking this link. To make heads or tails of all those bulls, we sorted through the top bulls and ranked them on nine different traits or indexes in the Holstein breed. In Jerseys, we ranked bulls on two traits; and all other breeds on one trait. 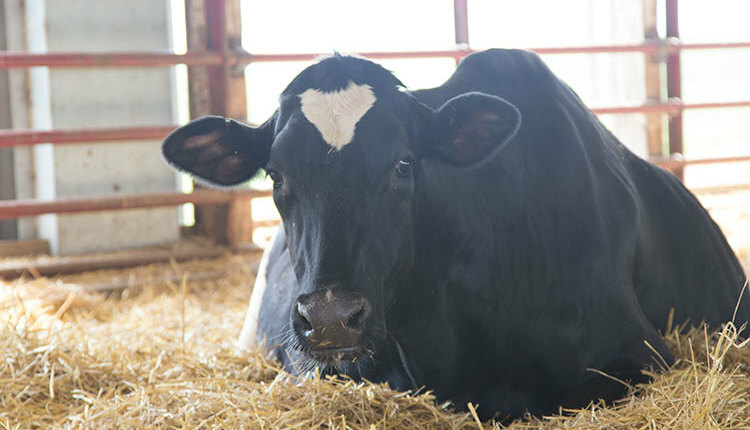 In the Holstein breed, the Net Merit formula welcomed a new trait — Health Trait $. 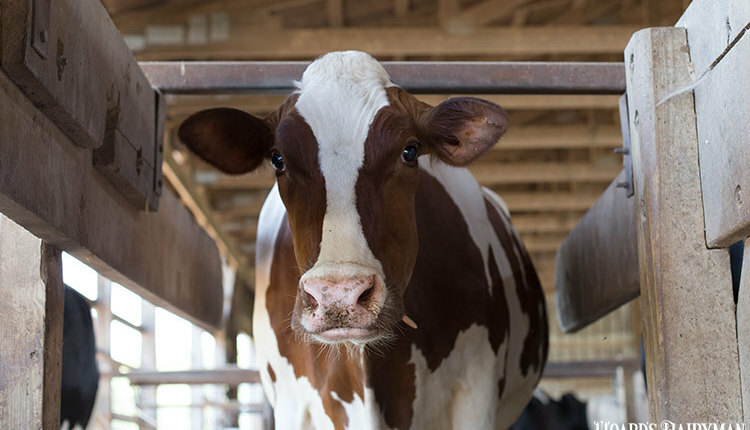 It represents a combination of six health traits: displaced abomasum (DA), hypocalcemia (MFEV), ketosis (KETO), mastitis (MAST), metritis (METR), and retained placenta (RETP). 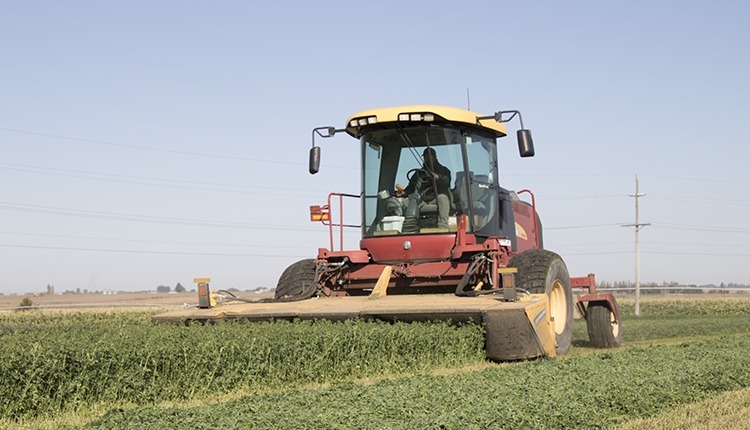 It debuts at 2.3 percent of the index weight in Net Merit (NM$). 2018: Added Health Traits (HTH$). 2014: Added Cow Conception Rate (CCR) and Heifer Conception Rate (HCR). 2010: Changed the formula weights in Net Merit to coincide with a genetic base change. 2003: Added Daughter Pregnancy Rate. 2000: Added Body Size (to minimize gains), udder composite, and feet and legs composite. 1994: Introduced Net Merit and added Productive Life and somatic cell score. 1984: Introduced Cheese Yield (CY$) comprised of protein, fat, and a negative pressure on milk. 1976: Introduced Milk Fat Protein (MFP$) comprised of protein, fat, and milk. 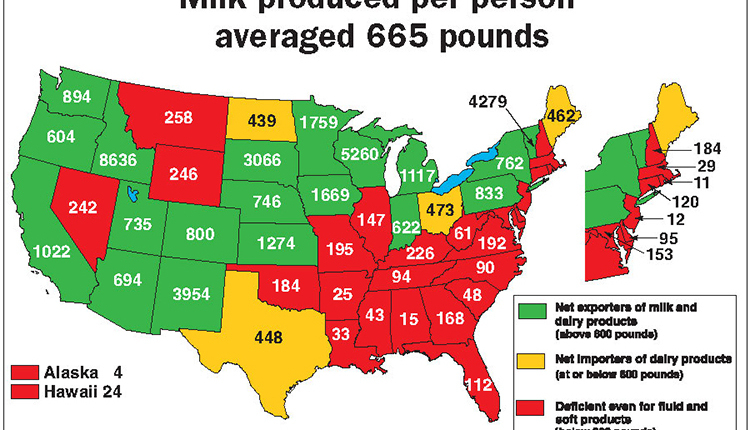 1971: Launched Predicted Difference (PD$) that included milk and fat. There were 4,165 bulls declared active by A.I. marketing organizations. That was up 325 bulls from August 2017. 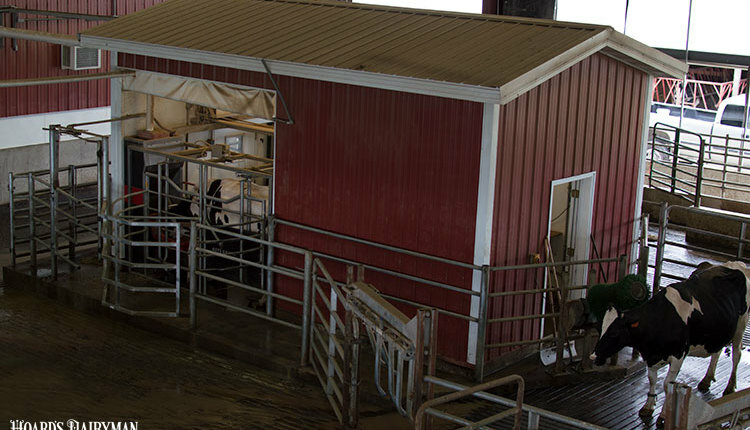 Overall, there were 1,107 bulls available that also have milking daughters. In a previous generation, these were called daughter-proven bulls. This group lost further clout dropping by roughly 50 bulls over the past year. A.I. studs also added more genomic offerings . . . a record 3,058 bulls were available this August compared to 2,520 in August 2017. That’s 538 additional genomic bulls declared for sale to farmers. 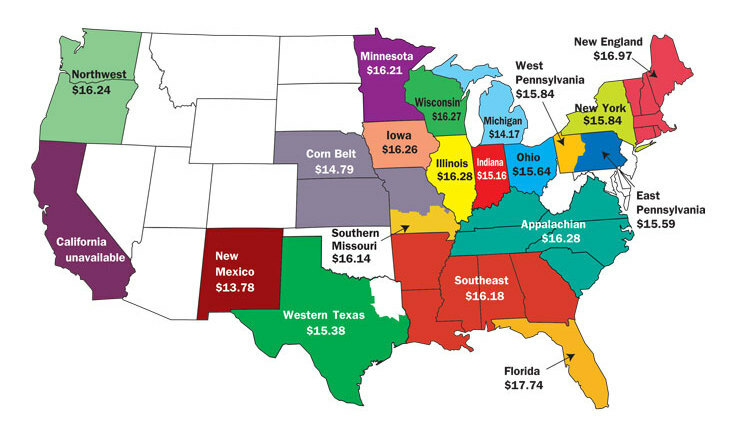 When everything is considered, genomics garners the largest portion of the bull rankings. The ratio of genomic bulls declared active climbed to 73.4 percent — that’s a new watermark. That tops the previous record from August 2017 evaluations . . . a pinnacle of 72.5 percent. How quick do the top 50 and 25 lists change with each genetic evaluation?